27.8.2018 The German women’s rights organization Terre des Femmes just came out with new figures about female genital mutilation (FGM): More than 65.000 women and girls are cut in Germany, 12 percent more than the last estimate. This rise is mainly due to an influx of refugees from Somalia, Eritrea and Iraq in recent years. 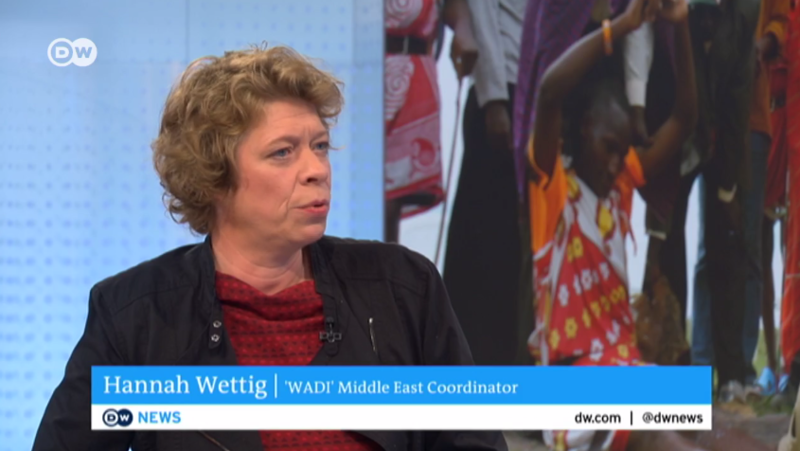 Deutsche Welle TV spoke with WADI on the news in it’s English and German program about FGM in Iraq and Asia. 14.11.2017. The London-based research lab “Small Media” has published a report on children’s rights and activism in Iran. The report gives a good overview on the issues child marriage, FGM and child labor, education and health. It discusses in detail some local associations and activist platforms, namely the Stop FGM Iran and Stop Early Marriage in Iran websites – two related and pressing issued in Iran. According to the last numbers 41,437 girls were married under the age of 14 in the Islamic Year 1392 (2013-2014). 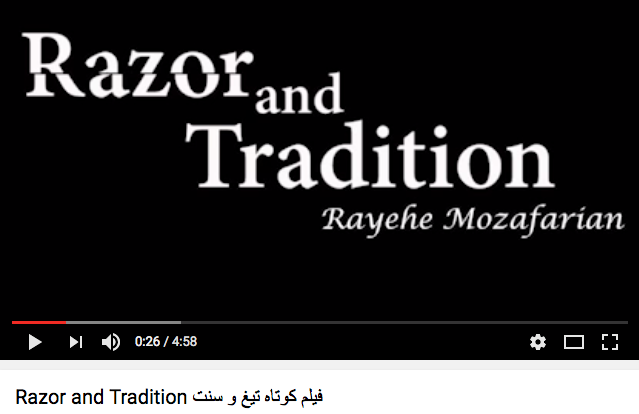 The practice of female genital mutilation is declining, but still more than 60% of girls are cut in the most effected region of Hormozgan. The report highights how local organisations are struggling between government policies, international organisations and reaching their audience. Not surprisingly, a major hurdle is involvment of activists and campaigning. But there are also complaints about the cooperation between UN organisations and local actors. 10.1.2017. By Stop FGM Middle East. A study by the Heartland Alliance in cooperation with Unicef and the High Council of Women Affairs shows a dramatic decrease in rates of female genital mutilation (FGM) in Northern Iraq when comparing mothers and daughters. Among mothers surveyed 44,8% reported to be cut compared to 10,7% of their daughters. Results also show a direct link between campaigning and decline of rates. Religion remains a major factor among those who continue the procedure on their children.